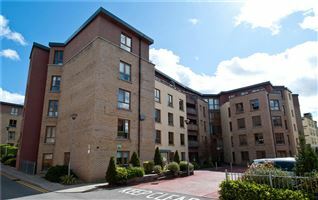 Mc Morrow properties are delighted to offer Palermo to the market for sale. 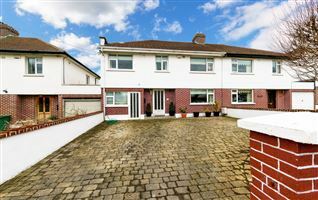 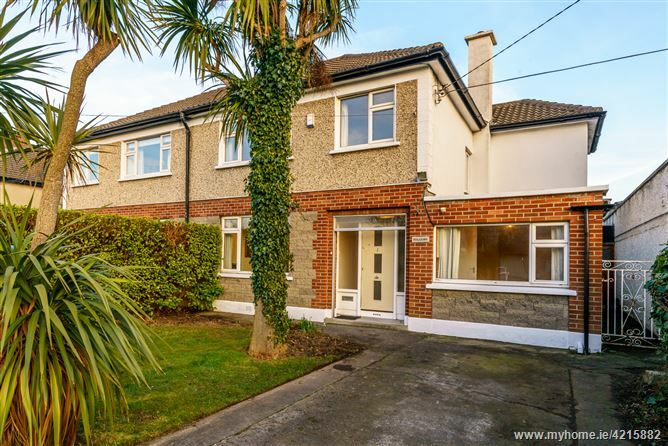 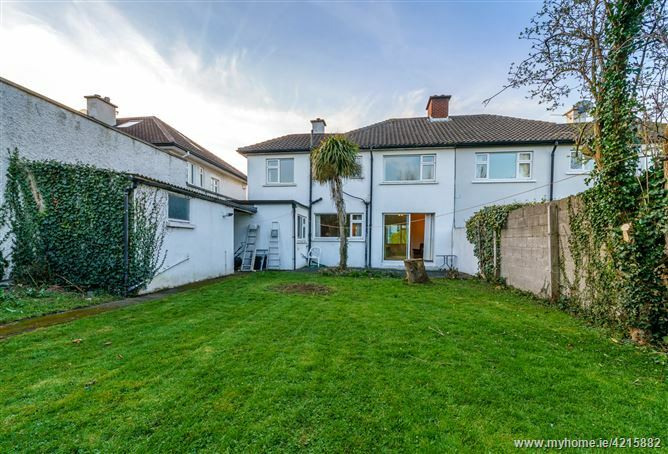 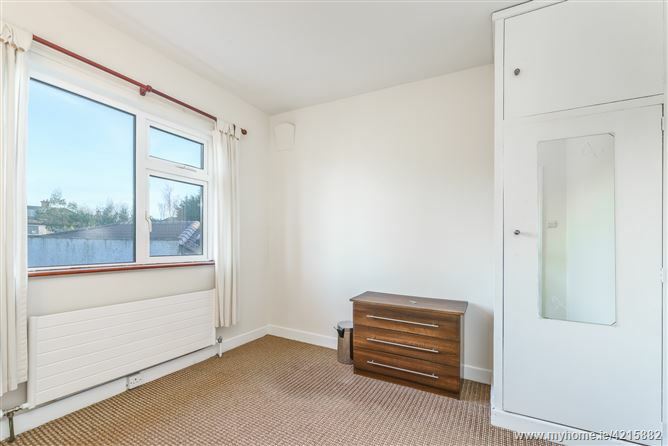 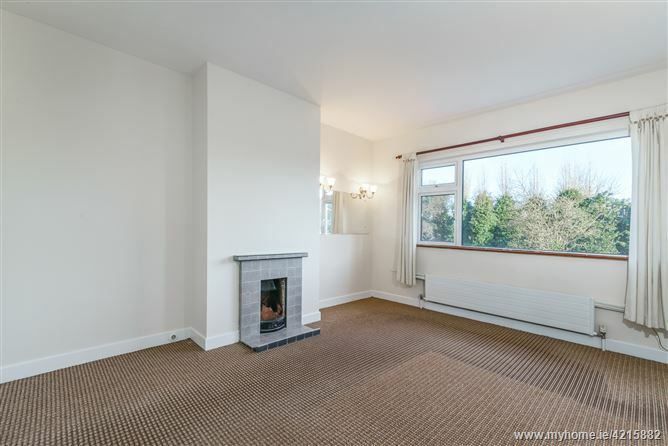 This is an exceptionally spacious, four bedroom, semi-detached family home ideally situated in this mature location on Kill Lane in Foxrock. 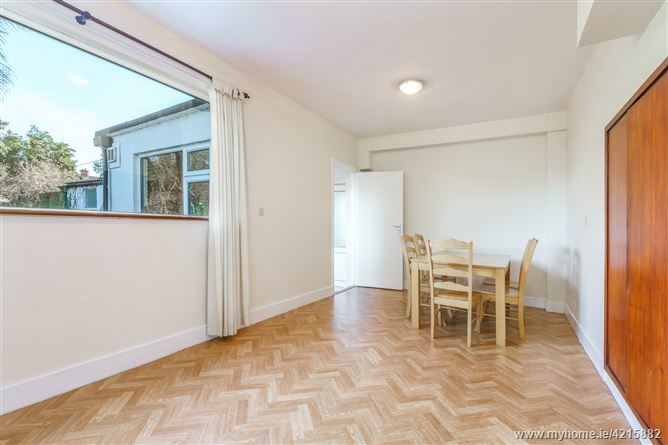 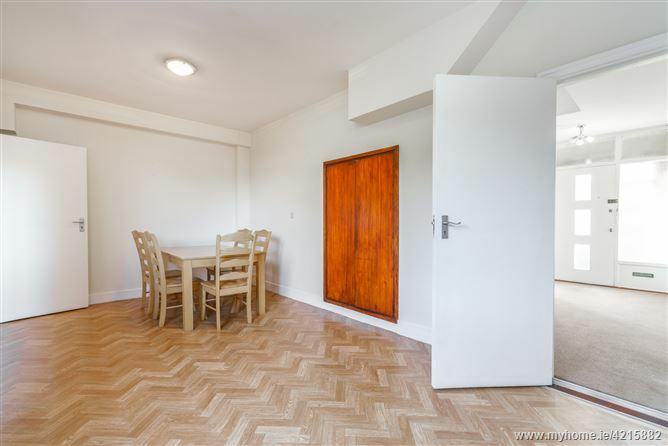 Built circa 1960s, this lovely family home offers bright and generous, well - proportioned accommodation extending to circa 1,800sq.ft. 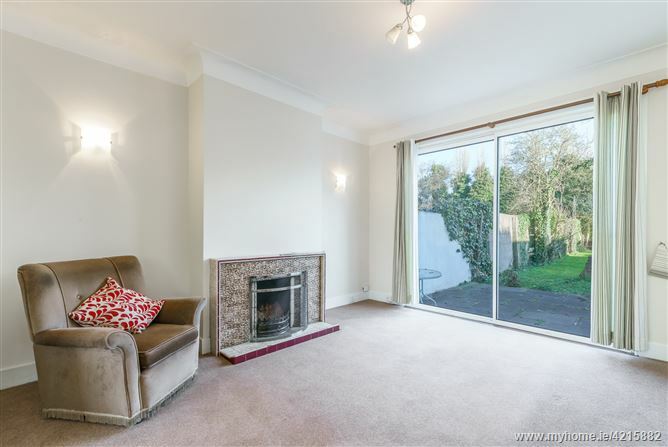 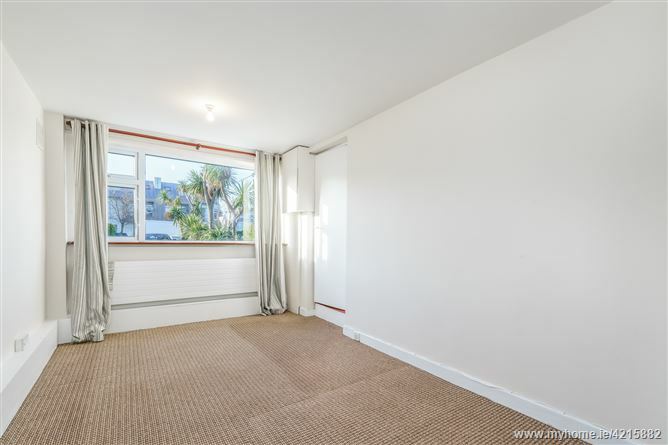 It enjoys a prime position with large private gardens & excellent local amenities on your doorstep. 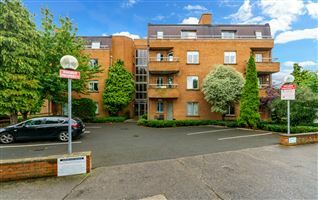 There is a QBC and the N11 at hand providing easy access to UCD, the City Centre and beyond. 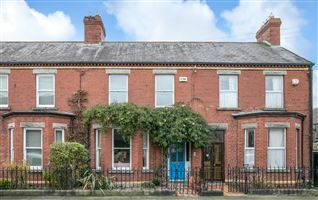 Some of Dublin’s finest schools are easily accessible, Loreto Foxrock, Clonkeen College, Willow Park, Blackrock College, St. Andrew’s, Sion Hill and Coláiste Eoin/Íosagáin. 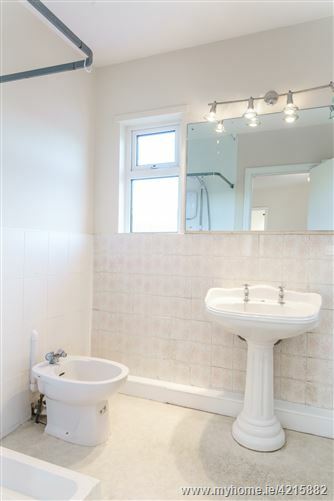 There is a choice of primary schools including Holly Park N.S and the French Primary School. 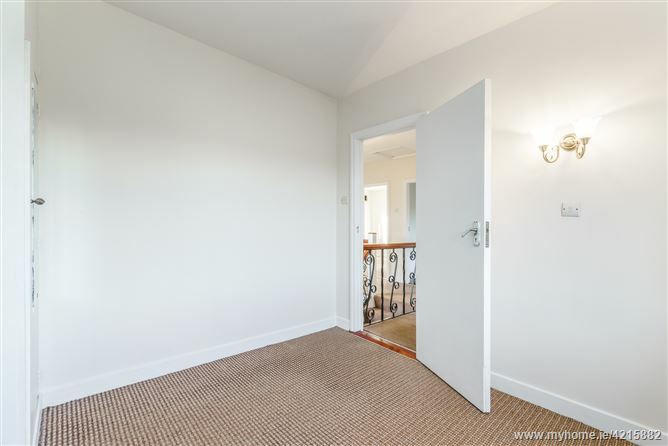 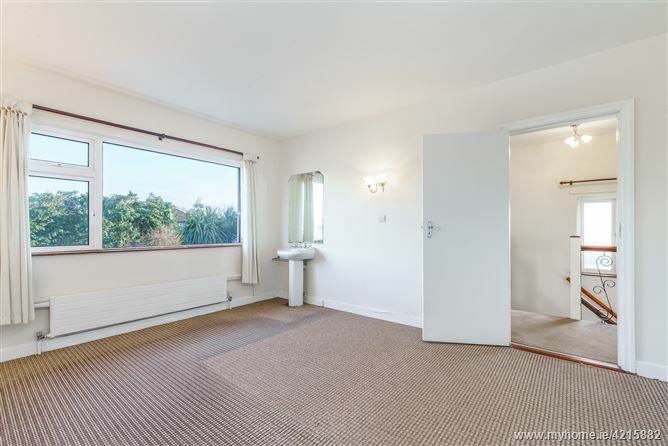 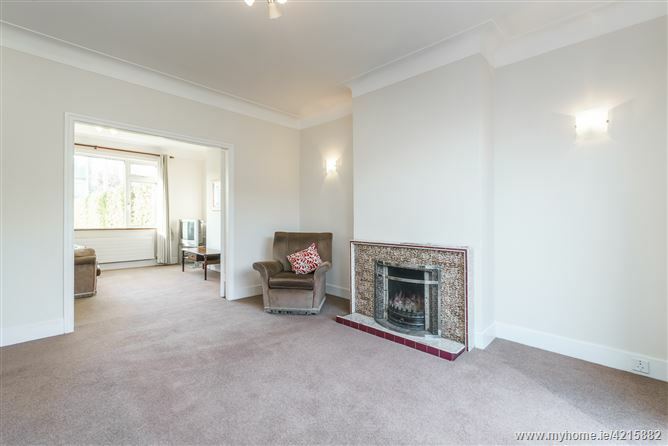 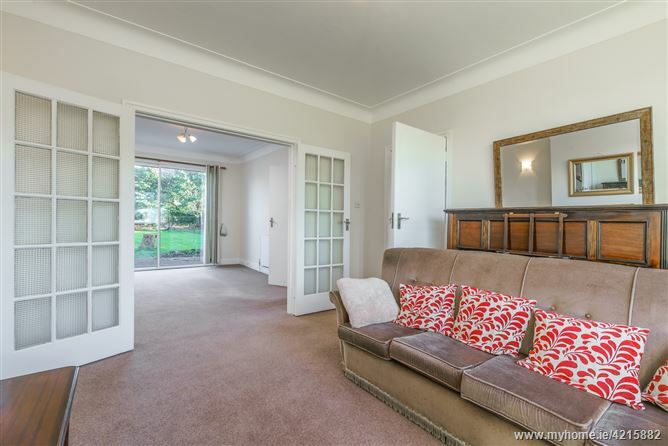 The double fronted ground floor features a spacious reception hall with stairs leading to first floor, TV room and lounge with double doors leading to an additional reception room with patio doors leading to the rear garden. 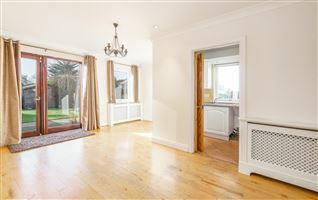 The separate large dining room and a kitchen also overlook the private rear garden. 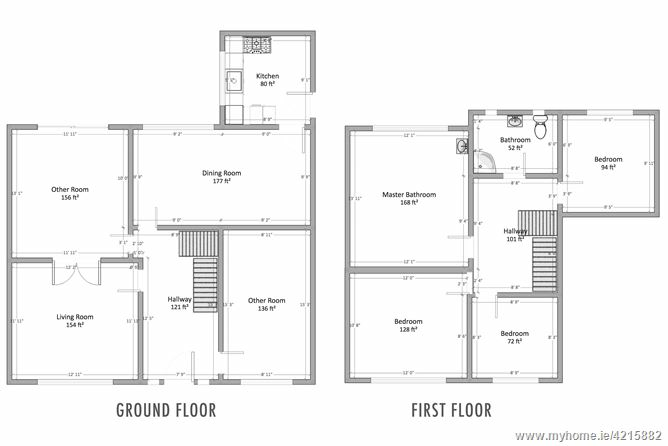 Upstairs there are four bedrooms and family bathroom. The front garden is laid out with lawn and bordered by mature shrubs and trees with a driveway providing parking for several cars. 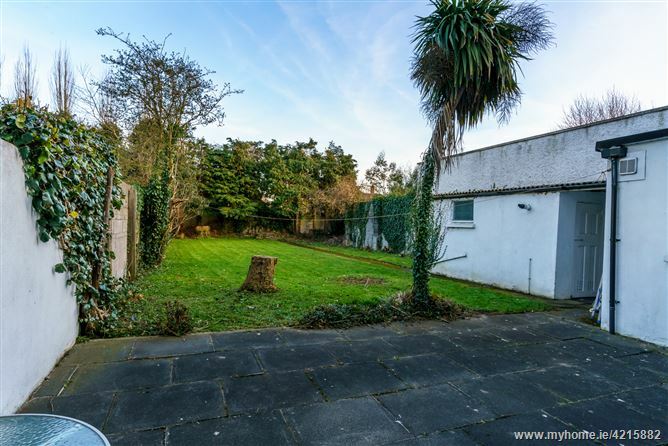 A gated side passage leads to the exceptionally large rear garden; this is very private and enjoys a sunny, south/easterly aspect. 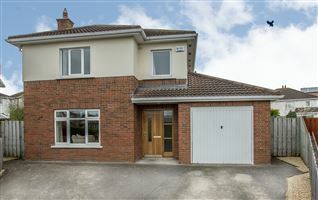 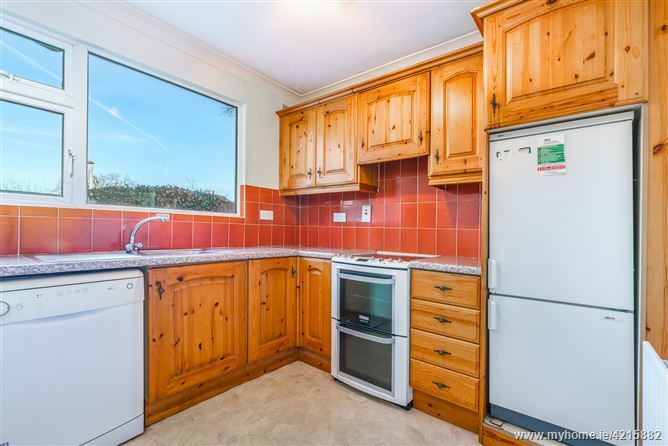 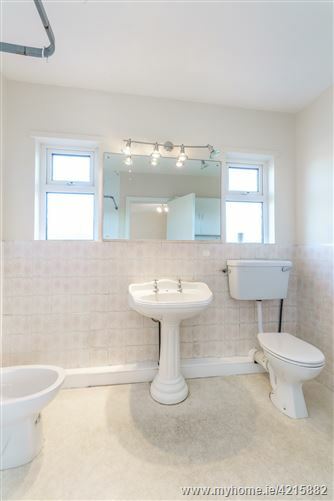 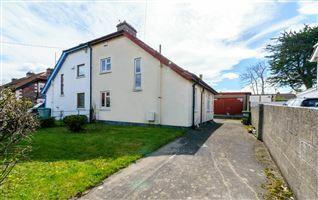 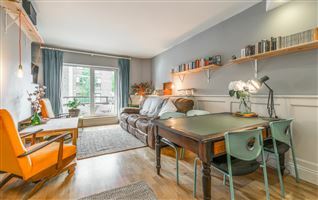 This is an excellent family home and is sure to appeal to many discerning buyers. 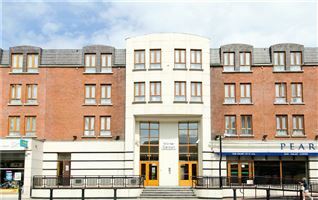 Deansgrange boasts a wide variety of amenities which include a number of local and boutique shops, pubs, excellent schools, local library, restaurants and take-aways. 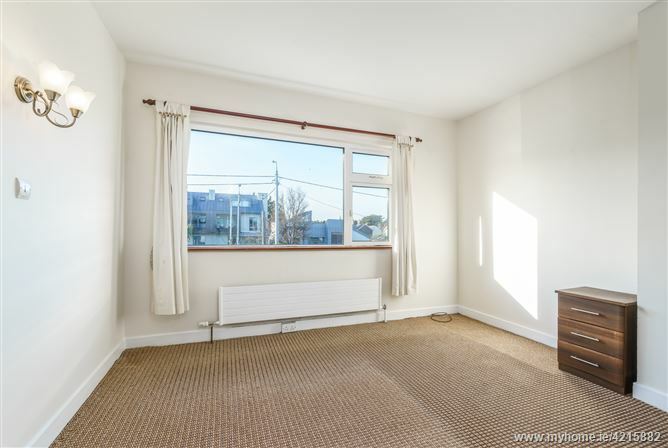 The availability of bus routes including the 46A allows ease of access to the city centre, Dun Laoghaire Town Centre and surrounding areas. 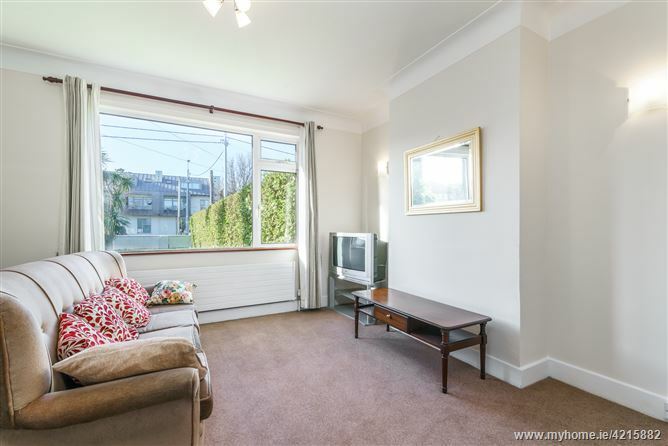 The LUAS in Sandyford Industrial Estate and the M50 add to the transport links along with easy access to the airport. 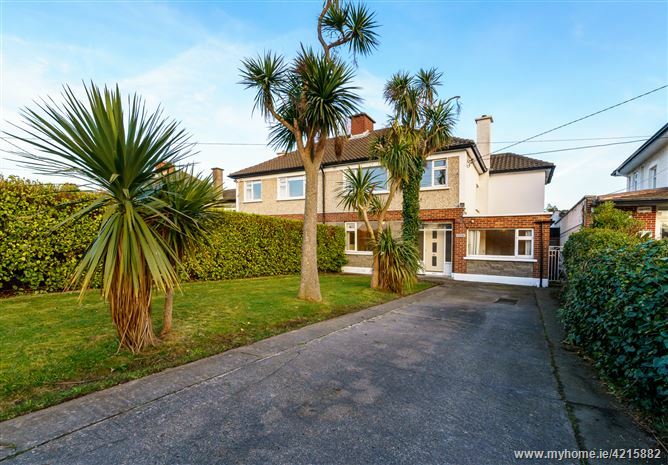 Also within close proximity are a range of recreational activities which include golf, tennis, rugby clubs in Monkstown and Killiney and the four yacht clubs and extensive marina at Dun Laoghaire with its two piers will be of major interest to the sailing and marine enthusiast.